These questions are often asked by customers about power management. The answers given are not intended to be highly scientific but a useful rule of thumb. If you want to be sure and get accurate information about your specific circumstances contact us. Can I purchase all my critical power service and maintenance from shentongroup? 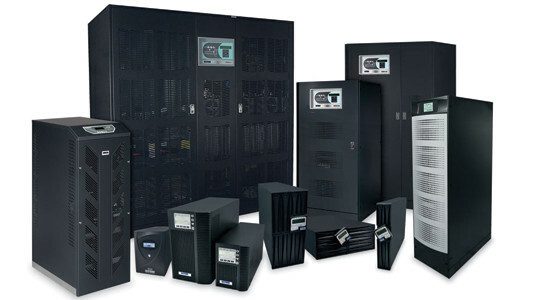 Yes, shentongroup provides Service and Maintenance for Generators, Uninterruptible Power Supplies (UPS), L.V. Switchgear and H. V. Switchgear. What level of service response do you provide? It depends on which contract you purchase. The highest levels of contract (our Maxicare Plus, Powercare Premier or Powercare 24) include 365/24/7 cover with a 4 hour response to site in the event of an Emergency. The lower level is our Powercare which gives cover during normal working hours Monday to Friday with emergency response when the next engineer is available. My Generator runs all the time, what level of Service do I need? The best thing is to call our Service Dept for their advice. We will then design a solution that suits you. Regular Major services are required for these types of applications. What if I have lots of Generator and UPS all round the country? No problem, multi site Service and Maintenance is our speciality; we have customers with anything from one Generator to as many as fifty (all at different locations). So if I have one set you will still support me? Definitely, you can have an annual service contract such as our Powercare 24 or Powercare Premier or a one off Preventative Service visit, it’s up to you. What about getting Telephone support? Our technical team have many years ‘hands on’ experience and are always on hand to provide help and support. Just call, and ask for ‘Service’. If you have a 365/24/7 contract that’s all included in the price. I always have trouble working out what is the best price for a Service Contract for my size of my Generator? All our annual service contracts for Generators are one price. Whether your set is 10kVA or 1000kVA the annual contract price is the same. What about Spare and Consumables? Those differ depending on the size of the set and are charged extra as used. What if I need Diesel Fuel? We have a nationwide refuelling service. If you want a one off refuel or an integrated fuel delivery service as part of a Service Contract (these are included in our Maxicare Plus and Powercare Premier contracts) we can delivery. How about getting Fuel out of Hours? Easy!, just purchase a Rapid Response Refuelling contract and we will guarantee delivery in either 6, 12 or 24 hours depending on which contract you purchase. What if my Generator is Gas powered? We service those as well, all part of an annual contract. My Generator is linked into my Low Voltage distribution board, can you service them both? Yes we also provide service and maintenance on LV distribution boards including ACB’s (Air circuit breakers). We have associate companies that help us provide service on the High Voltage side as well. I am moving offices and I need to take my UPS and Generator with me, can you help? Will you provide Service in Europe? No, we are a UK based company only. I want to rent a Generator but I don’t know what I need, can you help? 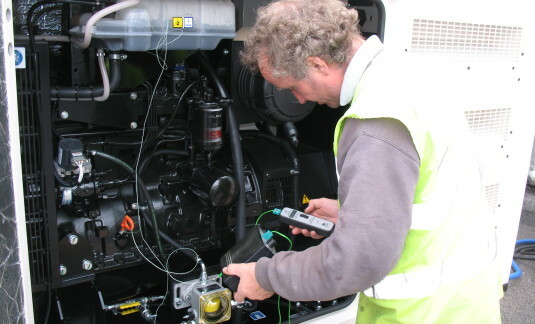 We offer free sites surveys for all Generators rentals. We can offer all types and sizes of Generator from our fleet, from the very smallest to the very largest. How long can I rent Generator for? The minimum rental period is 1 week and can be extended for months or in some cases years if needed. Will I need cables and fuel? Most Generators rentals will need cables and fuel. We have an extensive range of cables kits, distribution boards fuel tanks as well as a nationwide refuelling service. How will I set up and who will service it? 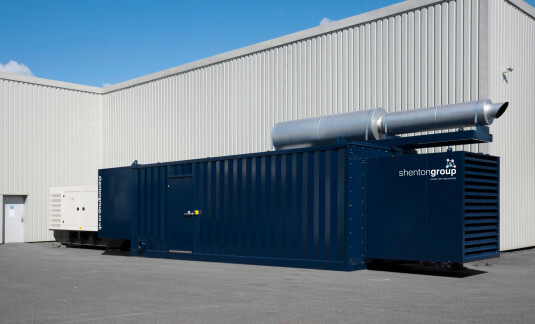 All shentongroup Generators are delivered by our engineers who will position and connect the set and run the cables for you at no extra charge. We will show you how it works, what the controls are and how to contact us should the need arise. We also include Service and Maintenance should it be required at no extra charge.